We love when companies do the research and put their money where their mouth is into finding out what works within their organization. A team of people can sit in a room all they want speculating about their team experience, but getting to the root of it, asking the people who live and breathe it every day – is always something we recommend to our clients or coaches who work with businesses. Google’s working community is vast and filled with all age groups – so this is especially important that their research distilled down to the importance of coaching skills within the management team to achieve great results. It is also important to note that after this research, Google opted to apply the GROW Model – an acronym standing for (G)oals, (R)eality, (O)ptions and (W)ill – that was developed back in the 1980s by Sir John Whitmore and colleagues to facilitate corporate coaching conversations. 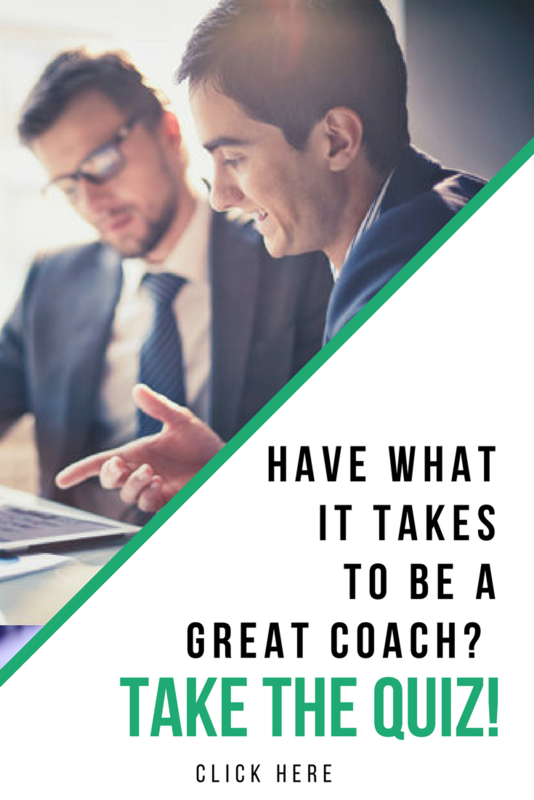 This entry was posted in Coaching Tips and tagged business coaching, business tips, coaching, coaching clients, coaching tips, goals, goalsetting, information overload, performance coach, performance coach insights, performance coach university, time management. Bookmark the permalink.